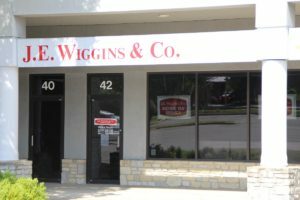 Our Westerville office opened in January of 2003. W. Main Street and Cleveland Avenue. Our office is behind McDonald’s and next to Soccer Plus. Use the map below to get directions to our Westerville office.